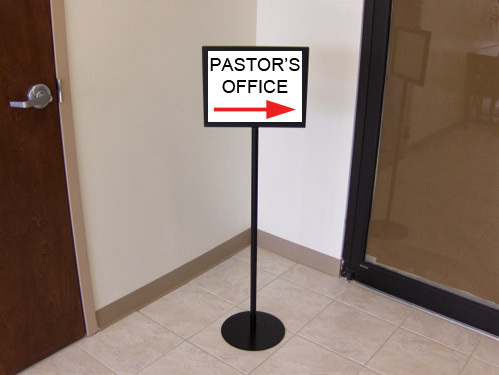 Of course, I mean that we require all this from the position of pastor and thus the man holding the office. Pastors can glean deep wisdom from the Bible to help them sort through difficult issues and challenges. But while the Bible offers wisdom it doesn’t offer expertise, and the difference is significant. Certain passages can be looked to for clarity on specific issues and struggles, but just as often we put the pastor in a position demanding that he speak as a professional expert into an issue about which the wisest thing he could probably say is, “I don’t know.” One of the wisest things a pastor can do is to admit a lack of knowledge and refer people to someone better suited to help. If only we would let them do so.